Color Now! gives you the opportunity to purchase perfectly dyed yarns that ship out immediately—no waiting for your yarn to be dyed especially for you! Supplies of Color Now! are limited. The color shown here is available, but there may only be 1 or 2 skeins in this color. Our skeins sizes vary a bit in size, ranging between 90-110 grams, with the average skein being 100 grams. 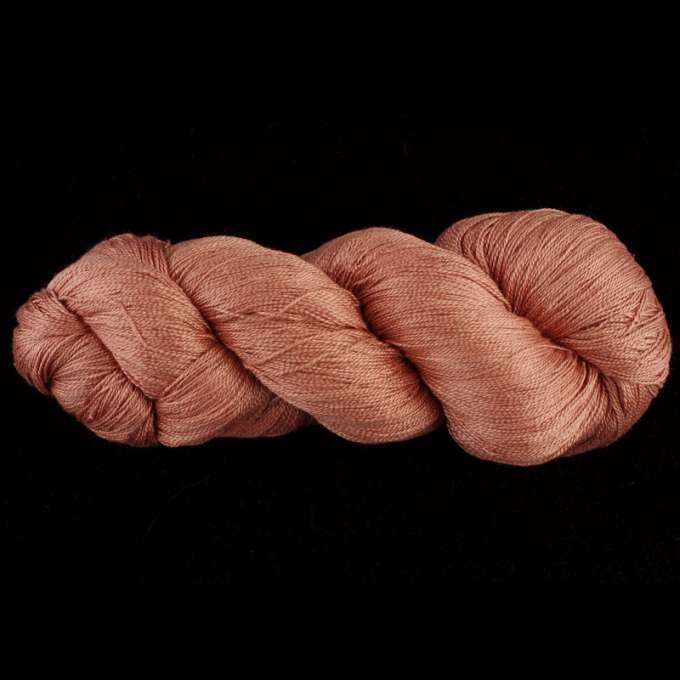 We’ve listed the price for the AVERAGE weight skein. We charge by the gram, so if your skein is a bit lighter, you’ll pay a bit less and if your skein is a bit heavier, you’ll pay a bit more. If you need specific yardage for a project, please let us know in the comments section at check out so we can select the correct skein(s) for you. Once your skein is pulled and weighed, we will adjust your price and then process your credit card. We will call you if we have any questions.